 Ocala Counselors is the only Counseling & Psychology practice in Ocala, Florida, that provides 100% mobile services. We are also now serving The Villages, Florida. Our motto is; “We come to you, wherever you are; anytime, anyplace.” We go to our clients in their homes, workplace, school, or wherever you would like us to meet you. We have found this to be convenient for all of our clients as people are busy, and you should not have to take a day off from work to participate in Therapy/ Counseling. We are open 7 days per week until 9:00 pm. Marriage/ Couples Counseling, when done in the comfort and privacy of your own home has been shown to reduce stress and anxiety throughout the process. Many of our male clients enjoy having their session while playing 18 holes of golf, we play right along side of you. Others would prefer to meet for a coffee at Starbucks or lunch. Our job is to make this an easy and comfortable process. Our specialties are the following; Marriage/ Couples Counseling, Anxiety Disorders, Post Traumatic Stress Disorder, and Depression. We also have a Children’s/ Adolescent Therapist on staff. You can see on our services page what conditions we treat. We have clients from every profession out there. We want to help those in high stress professions find a healthy work/ life balance. So whether you are a Professional Rider, a CEO, or a Police Officer, we can help you. 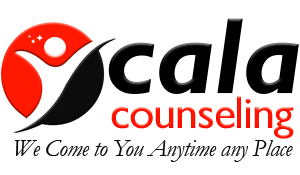 We also offer mental health evaluations, alcohol/ drug evaluations, service animal evaluations, or any court ordered evaluation you may need. Our High School, College, and Professional Athlete clients gain an edge over the competition with an enhanced sense of focus, and concentration, and can optimize their performance more consistently. Through 1:1 consultations/ counseling our clients can enhance their athletic performance and personal performance effectively. Our Nurses, Counselors, Therapists, and Psychologists can provide services for athletes that are struggling with injury issues, adjustment distractions, or other personal and stress-related issues. Our staff are all skilled professionals with several years in their respective fields. We employ licensed R.N.’s who have at least a Bachelor’s degree in Nursing and are Certified Emergency Room Nurses . All of our other Counselors and Psychologists have at least a Master’s degree in Counseling or Psychology (most have Doctorates). Call us today to schedule an appointment. Most clients can be seen within 48 hours. If you send us a text message, we will get back to you immediately. We just began to offer Health and Wellness Counseling staffed by our licensed staff. Our Nurses have gone through extensive training in nutrition. They all have more than five years of clinical experience and will to work together with your primary Doctor as needed. We also have added a Federally Certified DOT Drug Tester. This person can be used for pre-employment drug testing, court-ordered drug testing, and also can be called out for an accident involving an employee of a Trucking Company and has a CDL license. We still offer all of our other services including; mental health counseling, ADD/HD psychotherapy and alternatives to medication, marriage counseling, couples counseling, drug & alcohol prevention and treatment, court-ordered mediation, and working with students in schools and consulting services for Special Education Law under section 504. Positive Self-talk – Enhancing self-confidence through positive self-talk when encountering challenges. Mental Imagery – Using sensory modalities and mental rehearsals to improve performance. Setting & Achieving Goals – Creating realistic, time-oriented, short and long-term goals. We are available 24*7. 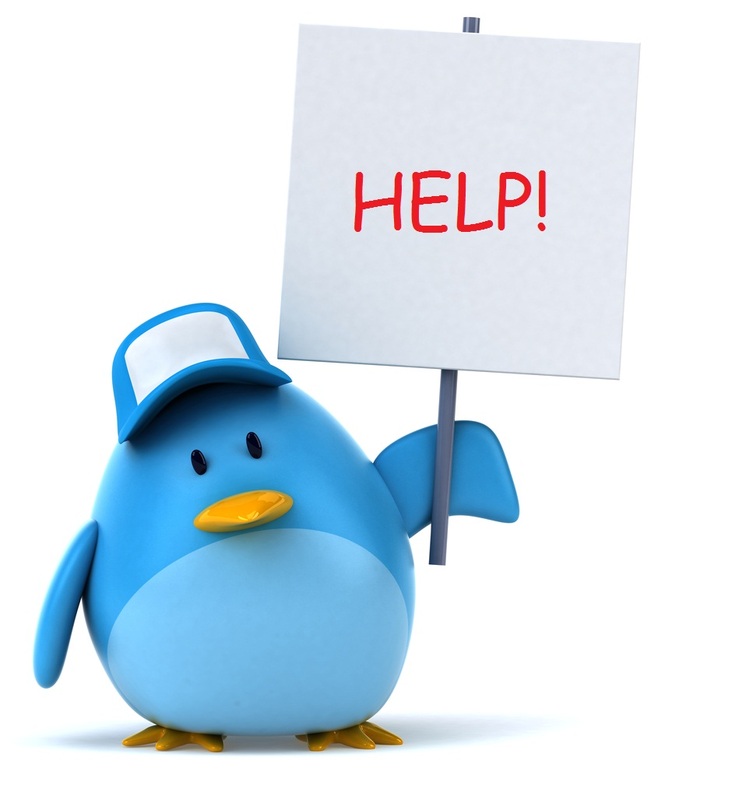 For any inquiry feel free to call us at +1-603-716-0333, our support team will get back to you quickly. We have a fully trained staff to assist you with employee health services. We offer wellness checks with testing as well as drug screening for pre-employment. Also, we are offering EAP Counseling services to any employee. All of our services are listed on our website. Whether it is court ordered Alcohol or Drug Evaluation, or you are ready to make a positive change in your life, we offer various treatment options for alcoholism or drug dependency. We can work with your primary care Doctor to make this transition medically safe and as comfortable as possible. We have licensed R.N.’s and Advanced EMT’s as well as Drug and Alcohol Counselors. 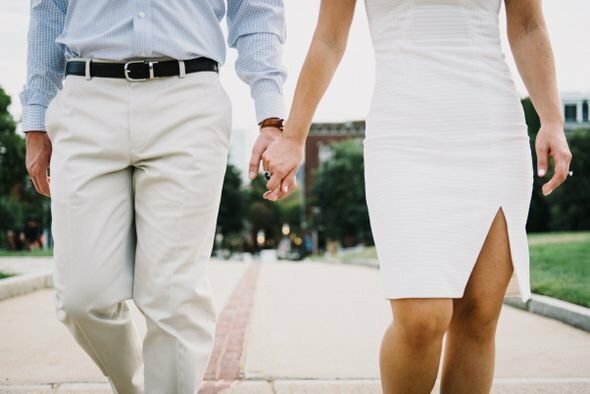 WE SPECIALIZE IN COUPLES/ MARRIAGE COUNSELING, ANXIETY DISORDERS, HEALTH ISSUES, CHILDREN & TEENS, ADD/ADHD, CAREER GOALS, COMMUNICATING EFFECTIVELY, FAMILY BONDING, AND A HOLISTIC APPROACH TO DEALING WITH STRESS .